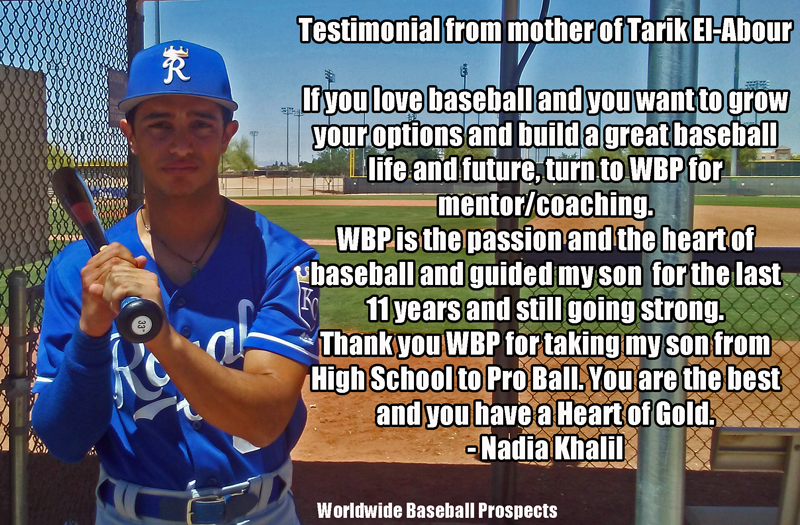 Worldwide Baseball Prospects® is a leading coaching and mentoring company who coaches, guides, motivates and educates prospective high school baseball players (Grades 9 - 12) and their families 1 on 1 through the entire high school development and college recruiting process from start to finish. 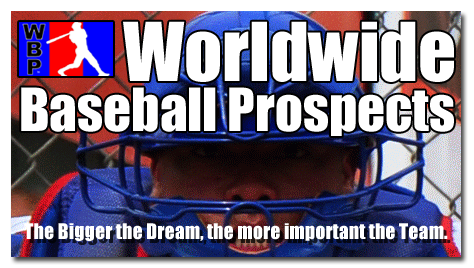 Second, Worldwide Baseball Prospects® consults and mentors on an individual basis while working with players at both the College and Professional level. Our role is to act as a major support system, mentoring and motivating our clients, assisting them with their life and baseball mindset, goals, setbacks and day to day routines. Send a quick email! 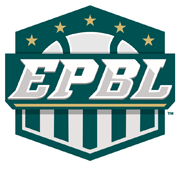 Kansas City Royals Organization, Frontier League, Grace University, Empire Pro Baseball League, North Arkansas College, Can/Am League, Trinity University (TX), Concordia (NE), Oakland University (MI), University of San Diego, California State University-Monterey Bay, University of Missouri, Florida Gulf Coast University, ASU, BSU, Grinnell College (OH), Claremont-McKenna (CA), Sonoma St.(CA), Keene St (MA), College of the Redwoods (CA), Westmont College (CA), John A Logan CC (IL), Tacoma Rainers, Wharton JC (TX), Southern Maryland Blue Crabs, Ohlone CC (CA), Cal Lutheran University, Midland Lutheran (NE), Gross Mont College (CA), College of the Sequoias (CA), Pasadena CC (CA), Seattle Mariners Scout Team, Tompkins Cortland CC (New York) Hartnell CC (CA).